?Partner with local photographers who need hair stylist for their shoots. This can improve your portfolio and really make it stand out. ?Make sure everyone in your salon comes in looking their best, hair and all. 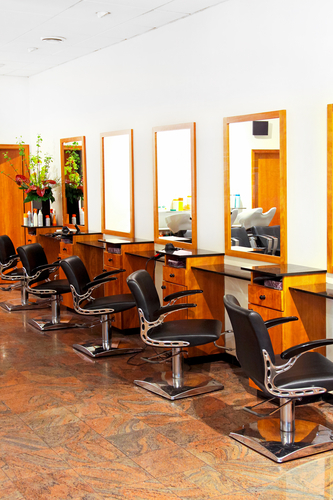 Their appearance sets the tone for the professionalism and quality of the salon. ?Gift your clients with a Gift of Purchase (GWP) when they spend a certain amount of treatments, services, and even products. It’s a great way to reward them and they’ll leave your salon knowing you value their continued service. ?Stay up-to-date on the latest styles and trends in your local area. Use the local styles to promote some specials that will appeal to your local clientele. ?Set your prices accordingly. If you price your services too low, clients may assume that the work is subpar. However, if you decide to raise your prices above the local average, your clients won’t be able to afford to come back regularly and will begin looking elsewhere. Touch-ups and quick add-on services should be priced lower to get your clients to repeat visits more often. ?Keep your salon & spa looking it’s best and create an inviting, professional, and clean look from the moment someone steps into your salon. Clients notice a well-kept salon and will be more likely to recommend your salon & spa to their friends and associates. ?Build a mobile app that will engage your clients. They can set up appointments in the comfort of their home, browse your portfolio for style ideas, get push notifications on great offers, and much more. ?Start a monthly email campaign promoting new services, services, and product sales to your existing clients. This can also include referral bonuses to get your existing clients to recommend your salon & spa. ?Promote your salon & spa online on all social media platforms. Posting client before & after photos, specials, local trends, wellness & beauty news, and more to all your social media platforms will increase engagement. 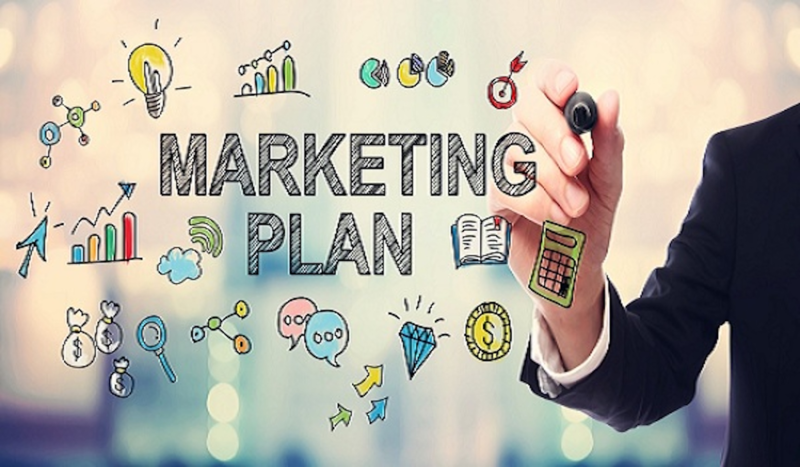 ?Offer daily or weekly promotions on your website and all social media platforms to help increase sales and showing clients, and potential clients, you have the products they need. ?List your salon & spa on all top local business directories including Yelp, Google Maps, Apple Maps, SpaFinder, and much more. ?Create and maintain a blog to share styling advice, haircare tips and trends, and to review the latest products that can help your clients. Need some help with growing your salon business? Marketing your salon & spa doesn’t have to be a full-time job when you partner with a reputable business that can do the tasks for you. At SalonCloudsPlus, we can help you build a custom website, enhance your social media marketing, write and publish your blog, and give your salon that edge it needs to succeed. Need a new mobile-friendly website or haven’t seen our mobile app in action? 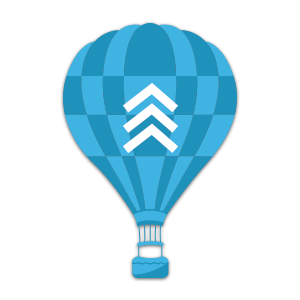 Email us for a free demo of the system at app@webappclouds.com or check out the website at www.SalonCloudsPlus.com.